There is an air of positivity around Liverpool these days. The Merseyside giants have finally made it back to Europe’s premier competition – The Champions League and fans are optimistic about Liverpool’s performances in the 2017/18 season. Liverpool surprised many people when they went for out of contract Chelsea youngster Dominic Solanke. While some critics lauded the move, most of the pundits doubted what Solanke would bring to the table at Anfield. 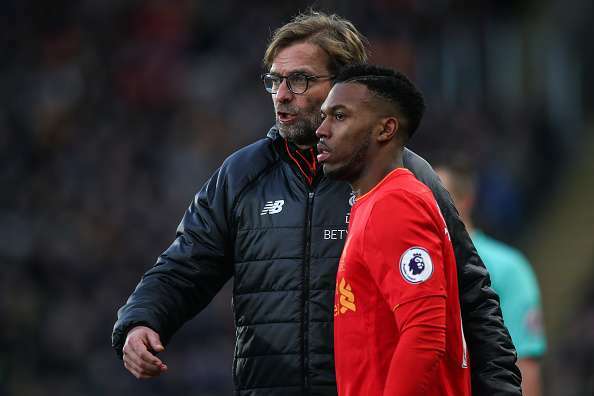 However, after a stunning FIFA U-20 tournament where he guided England to the title and won the Golden Ball for his efforts, fans are starting to see why Jurgen Klopp invested his faith in the young Englishman. "Obviously he is a young lad and it is a long-term project. I saw a few wonderful signs [last night] and I think everyone in England watched the Under-20 championship - that was fantastic football. "It is about him and the situation but I will not avoid his development. In the moment when he is strong enough he is there. He will train with us, of course, as often as it makes sense and often as possible and then we will see." 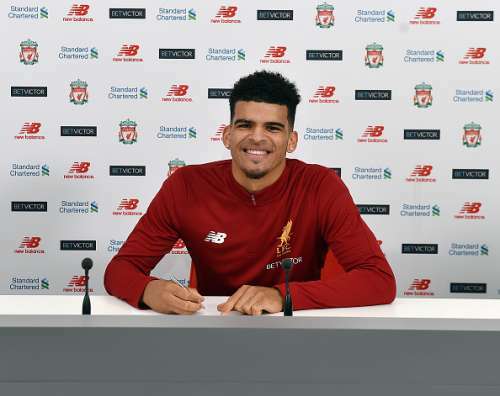 Keep your eye on him Liverpool fans, Solanke might just come up with a few vital contributions and surprise everyone with his performances this season.